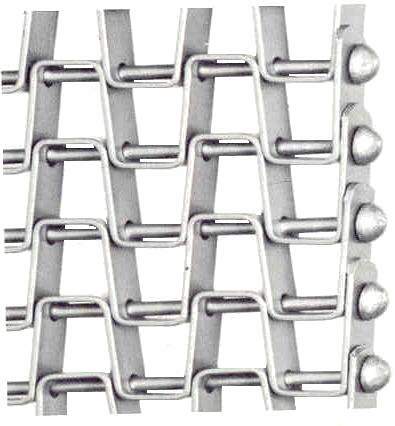 Audubon has been manufacturing conveyor belts in metal wire mesh for over a century. 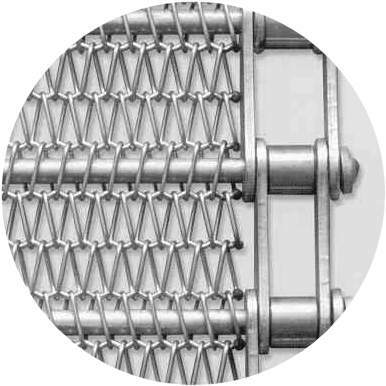 With over 100 years experience in conveyor belting we can assure you a high quality product at a competitive price. We ship worldwide. 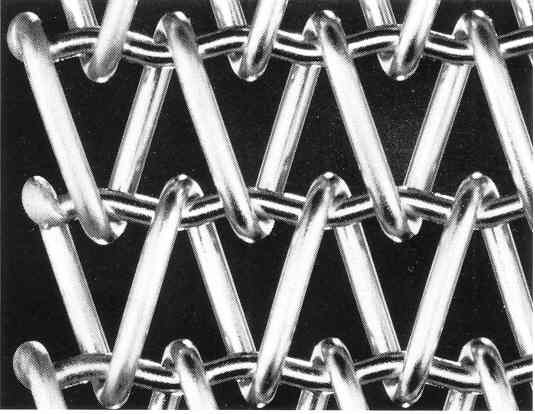 Our belts are used in almost any application or industry that requires a conveyor belt. 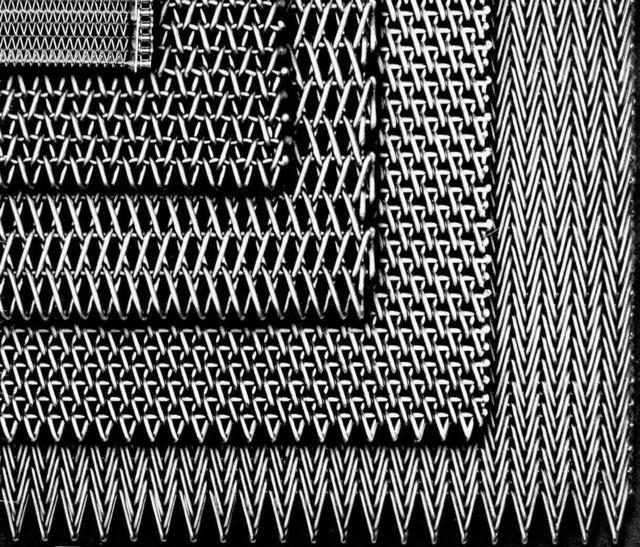 We manufacture in plain steel, galvanized Steel, andy many grades of Stainless Steels (see below for a complete list of materials we manufacture our conveyor belts in). All Audubon Conveyor Belts are manufactured to your requirements including Width, Length and Material. There are numerous openings and mesh styles to choose from. We can easily help you identify your existing conveyor belt and within minutes you can have a competitive price quotation. See below for the most common materials our conveyor belts are manufactured in. Call us today at (800) 523-0169 or (215) 364-5451, email us at sales@meshbelt.com or request a quotation online. Specialty alloys available upon request. Specialty metals may be available upon request.